SANTIAGO, (Reuters) – A group of South American leaders signed a declaration to create a regional bloc of nations they say is open to any country, regardless of ideology, to collaborate on solving regional problems. 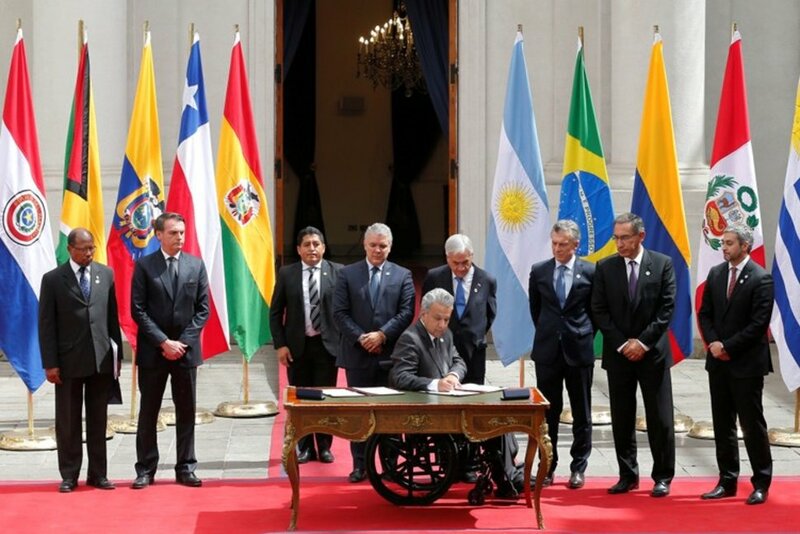 Presidents from Argentina, Brazil, Colombia, Chile, Ecuador, Paraguay, and Peru attended the summit in Santiago. Chile and Colombia had led the push for the new political grouping after criticism that the previous regional bloc, called Unasur, failed to take action on Venezuela. 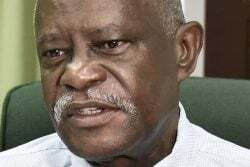 Guyana was represented by its Ambassador to Brazil, George Talbot.